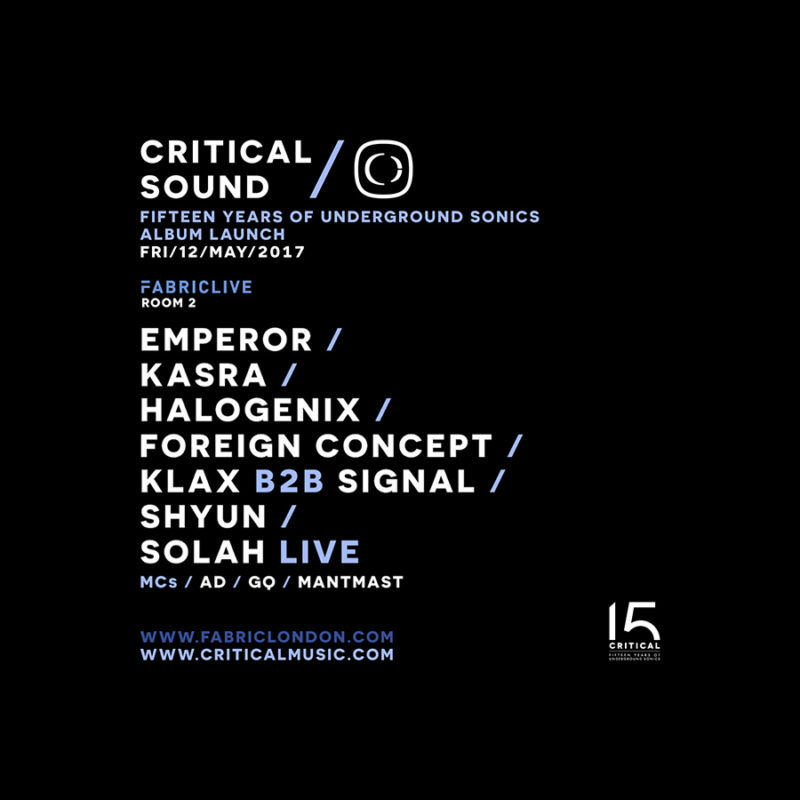 Critical Sound returns to EC1 in celebration of the label’s 15 year anniversary. Kasra and his cohorts will be marking the special occasion with the launch of their compilation album ’15 years of Underground Sonics’ looking back on the label’s history. 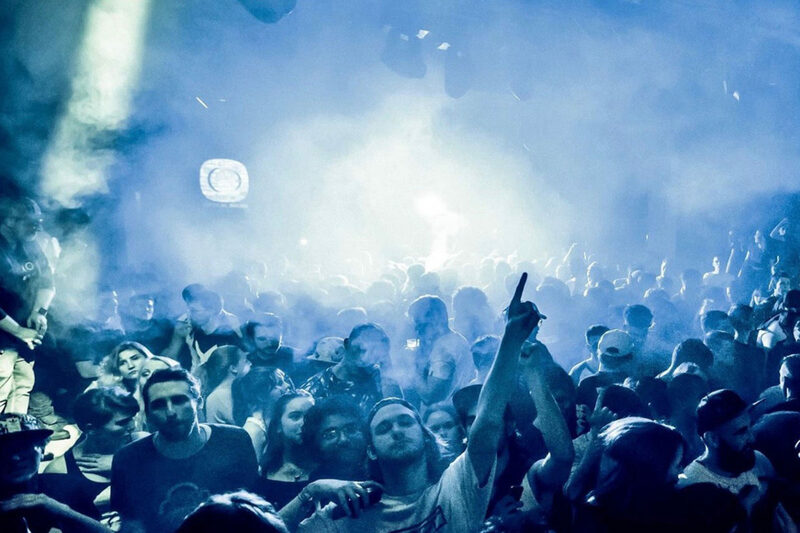 One of the most current and relevant drum & bass imprints, Critical has consistently produced some of the most forward-thinking drum & bass records of recent times. Having charted their journey closely through the last 15 years, we’ve also shared a close relationship with the label as Critical Sound has taken a firm place in the FABRICLIVE side of our programming. This spring sees them bringing Critical’s key players old and new to Farringdon to represent the full spectrum of the label’s sound. In keeping with their longstanding history with us, Kasra and his crew will be taking over Room Two for the duration of the night. Locked in to join Kasra is techstep heavyweight EmperorDNB alongside Bristolian champion Foreign Concept, as well as rising star Halogenix. Critical proteges Klax and Signal also line up for a special back-to-back set, as well as Shyun and SOLAH playing live. Taking over mic duties for the night are some of the most essential hosts in drum & bass as AD and Mantmast step up alongside MC GQ.